Flagstaff Ranch at this price? Yes! Cottages area home site to start your dreams in motion. 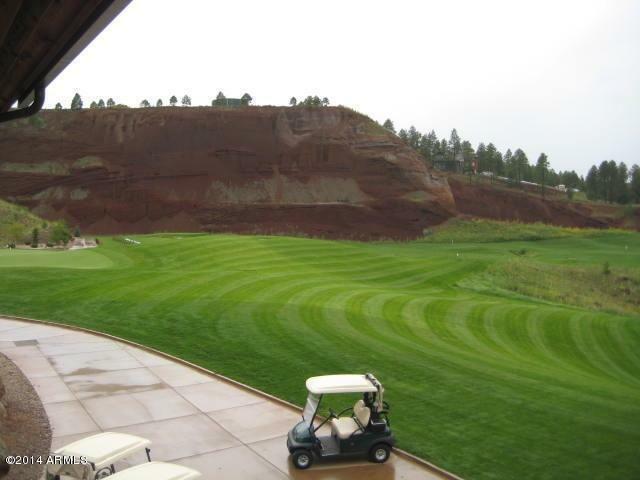 Flagstaff Ranch Golf Club is a premier golf community at over 7200 ft in elevation. It combines golf and wildlife/nature beyond any other community in AZ. 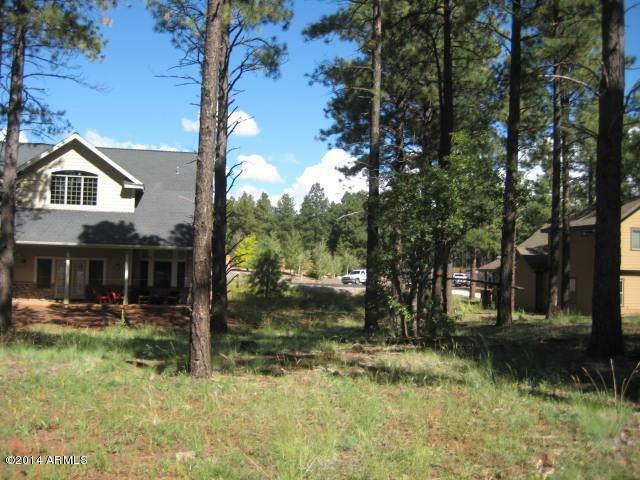 Your backyard includes 1.8-million acre Coconino National forest. Amenities like activity & fitness center, pool, spa & tennis. A 25,000 square ft club house for elegant dining and events. 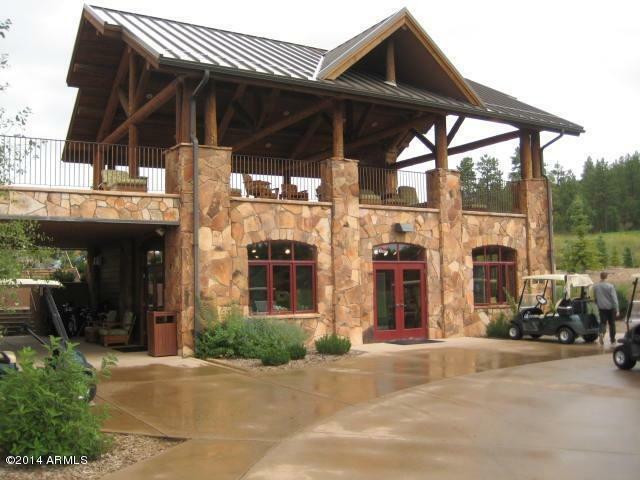 Enjoy stunning views of the peaks and miles of Ponderosa Pine. Hike into the Caldera and discover Elk, Antelope and deer. 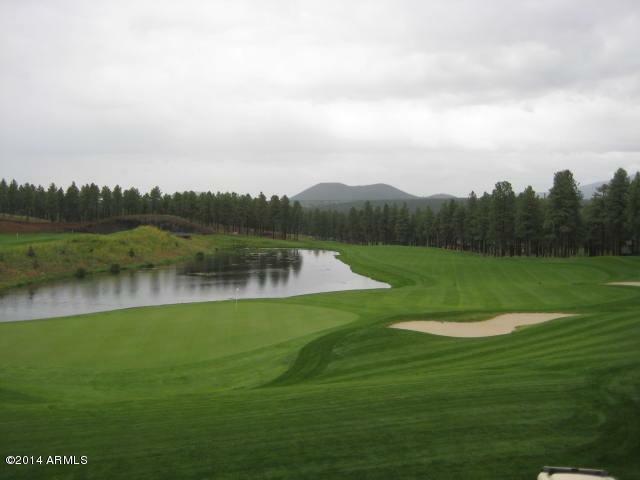 Capstone Homes - Flagstaff's Premiere builder offers a $15,000 builder incentive on this lot. Social membership are also available. A Private, gated sanctuary with the right mix of awesome & all the luxury you would expect!